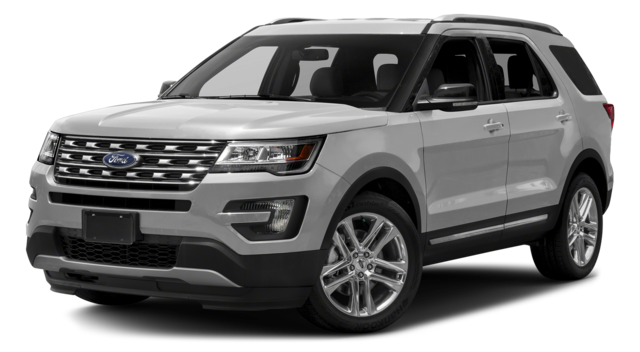 With a colossally powerful engine, strong rates of fuel efficiency, a wealth of sophisticated technologies, and a selection of carefully designed safety devices, the 2016 Ford Explorer presents drivers in Colorado with an extraordinarily compelling vehicle. But not only that: the 2016 Ford Explorer is also affordable, reminding drivers that the Ford name has always been associated with high-quality yet still affordable vehicles. In order to see just how exciting this new Ford is, just compare it to one of its arch-rivals: the 2016 Land Rover LR4. Or, better yet, we’ll do it for you. a 3.5L Ti-VCT V6 engine, which promises 290 hp and 255 lb-ft of torque and 16 and 17 mpg in the city and 19 and 20 mpg on the highway depending on transmission system. or a 2.3L EcoBoost I4 engine that generates 280 hp and 310 lb-ft of torque as well as between 18 and 19 mpg in the city, and 26 and 28 on the highway. or a 3.5L EcoBoost V6 engine that boasts 365 hp and 350 lb-ft of torque while also getting 16 mpg in the city and 22 on the highway. The 2016 Land Rover LR4 – The LR4 gives you a V6 Supercharged 3.0L petrol engine with solid horsepower capabilities, but it doesn’t give you the sort of choice offered by the Explorer. At the same time, the Explorer provides a wealth of exciting technologies to keep you and your passengers entertained and informed throughout the drive. The 2016 Ford Explorer – The Ford gives you a powerful SYNC system, enabling you to connect your smartphone directly to your automobile, as well as SiriusXM Traffic and SiriusXM Travel Link services, which provide you with updates on travel and traffic information, and Dual 2nd-Row Smart-Charging USB Ports, allowing you to make sure that your devices remained continually charged. The 2016 Land Rover LR4 – The Land Rover provides you with a Meridian Audio System with either 11 or 17 speakers as well as an advanced Navigation system, but no SYNC system. Finally, the Ford Explorer comes equipped with a broad range of safety devices designed to keep you safe and sound. The 2016 Ford Explorer – The explorer comes equipped with Enhanced Active Park Assist to simplify parallel parking, as well as a Lane-Keeping System, which indicates to you when you’ve begun to drift on the highway, as well as a Front 180-Degree Camera, which provides you with a complete picture of the road. 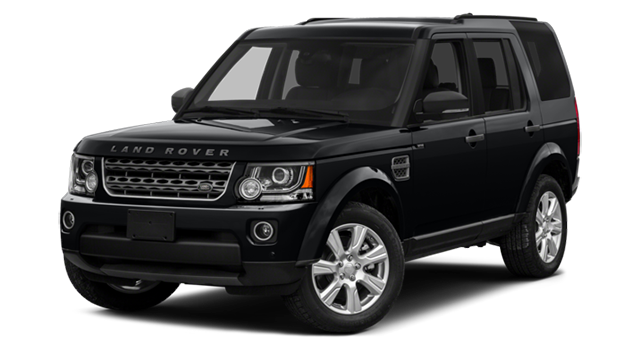 The 2016 Land Rover LR4 – The Land Rover gives you roll stability as well as a collection of braking systems and trailer stability to keep heavier loads straight on the highway, but it doesn’t give you the Ford’s 180-degree camera, or its Enhanced Front Active Park Assist system. Test Drive the 2016 Ford Explorer Today! Drivers are invited to test drive the 2016 Ford Explorer by stopping by our Glenwood Springs Ford dealership anytime. We can be found at 55 Storm King Road in Glenwood Springs, or you can also arrange a test drive by contacting us online or giving us a phone call at 970-945-2317. Don’t miss your chance to test drive the new 2016 Ford Explorer today!